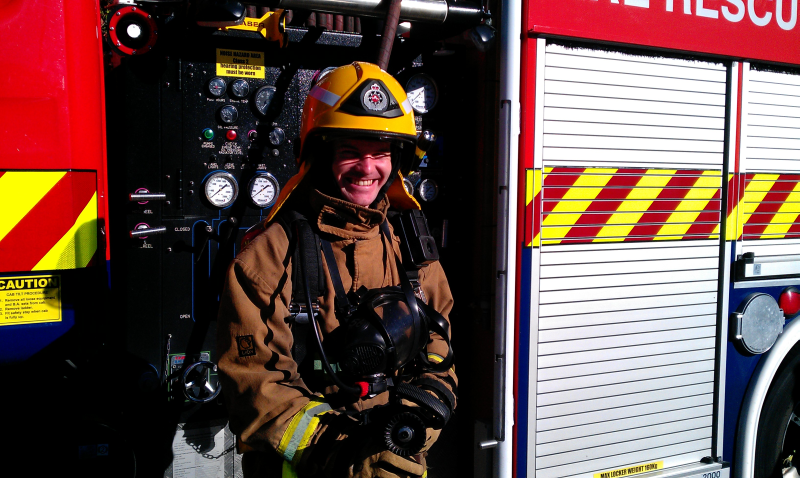 This Saturday morning I will be heading up the Sky Tower in Full Fire Fighter (level 2) gear weighing in around 25kgs in total to raise awareness of Leukaemia and Blood Cancer in New Zealand. Tait Communications (my work) are sending me up there to represent them… or more crudely put I was silly enough to accept the challenge! 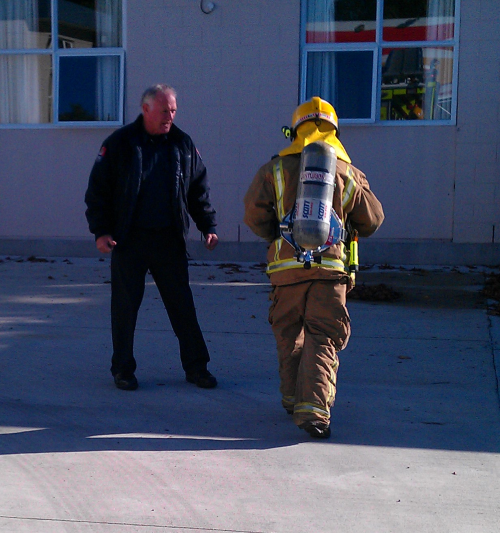 The other day I checked out the gear in preparation of Saturdays race at the fire station across the road from Tait. In the gear next to a fire truck! Little bit of a run around to check out what its going to be like. And a video of what I’m in for….